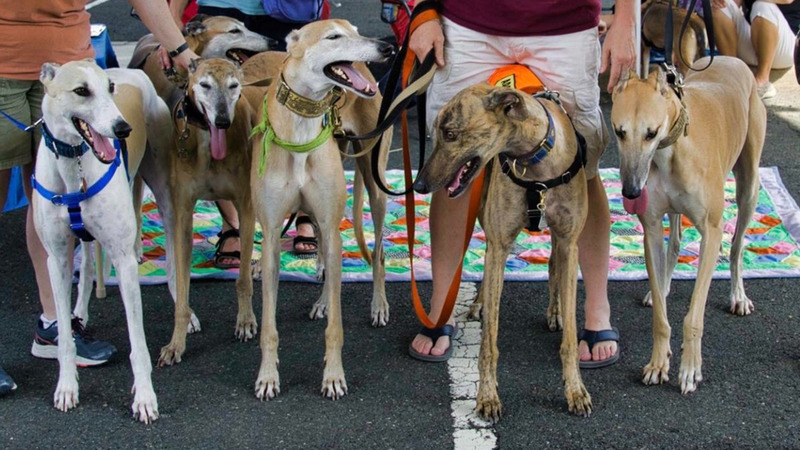 NJGAP is based in Hunterdon County and adopted out more than 2,500 greyhounds since 1993. Check NJGAP on Facebook for photos and bios of available dogs for adoption at www.facebook.com/NJGAP. 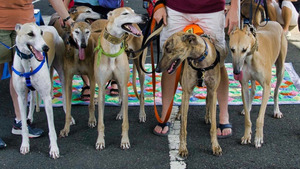 Prospective adopters should go to www.njgap.com and submit a pre-adoption application online.